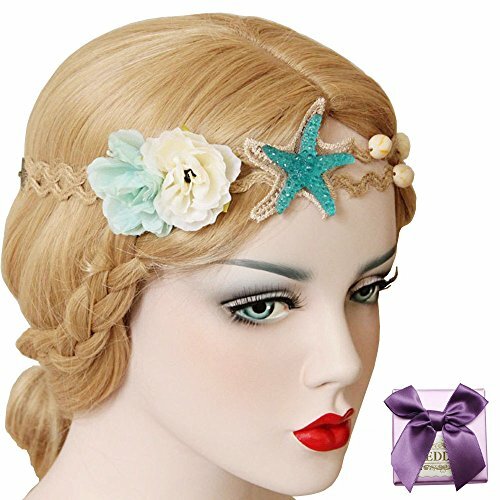 “Fashionfamily” is the only entity authorized to provide authorization to sell “QtGirl”, to ensure the Quality and Service, please confirm brand “QtGirl” and choose “Fashionfamily” products. 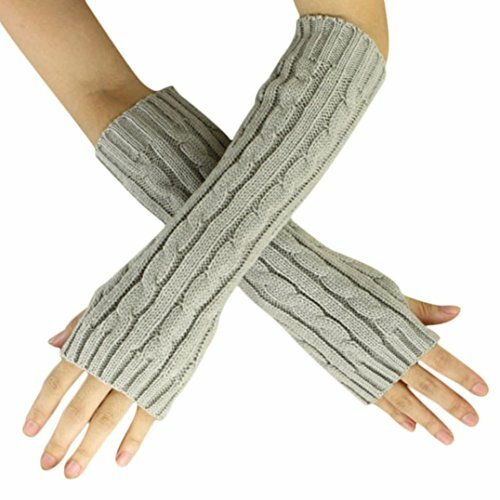 If you purchase from other sellers, you may receive fake products or Nothing! 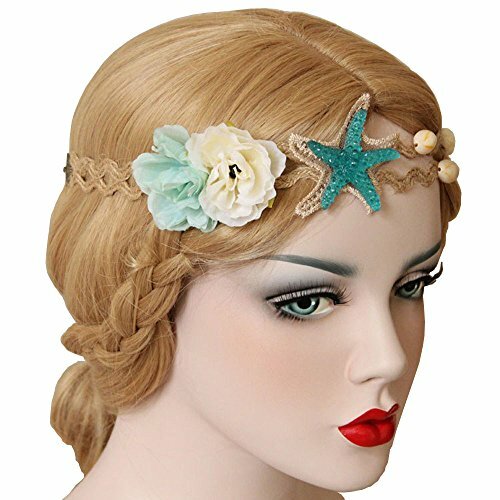 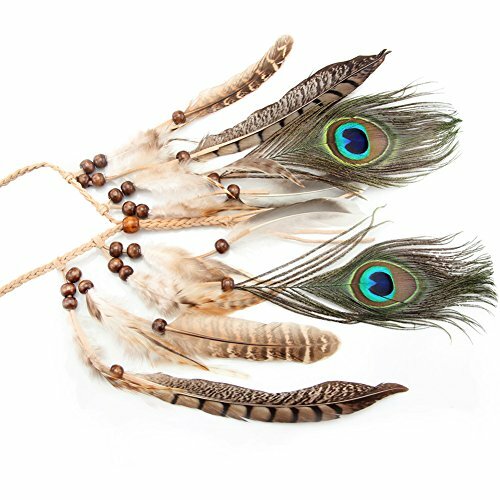 This Feather headband is decorated with Peacock Feather.Adjustable braided strap make it suitbale for girls and women . Unique designed, various kinds of feathers, ideal for wedding, cosplay, performance, festivals, cocktail party, carnivals, costume party, fancy ball, dancing party. *1. 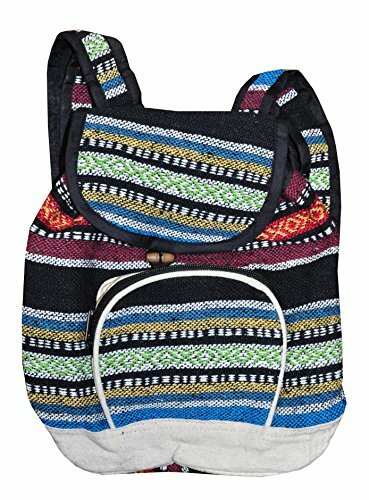 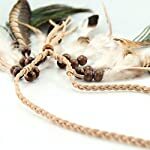 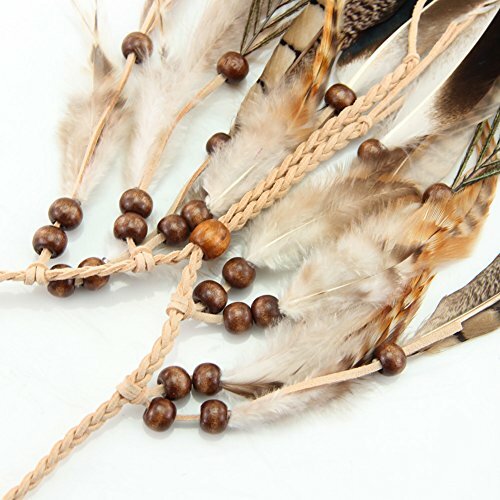 Material: Hemp Rope, feather, beads. 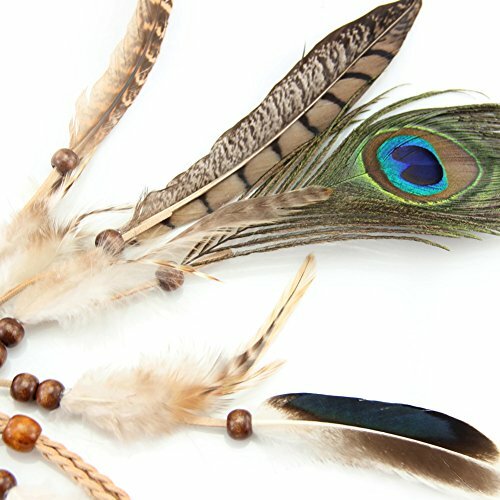 *2. 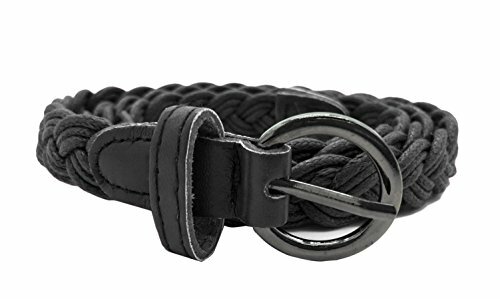 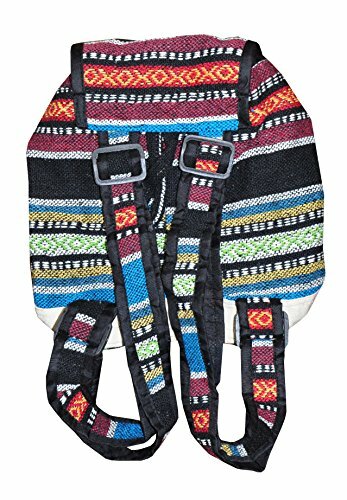 Adjustable braided strap fits girls and women. *3. 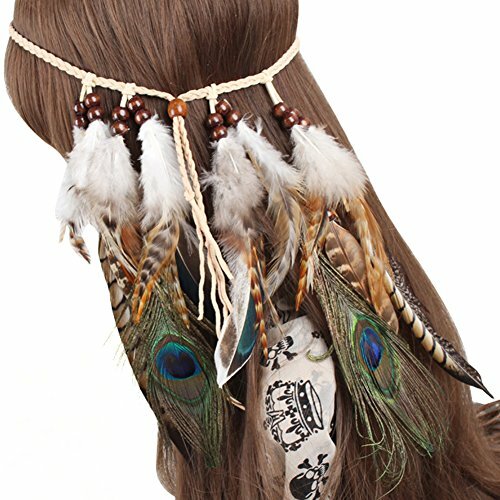 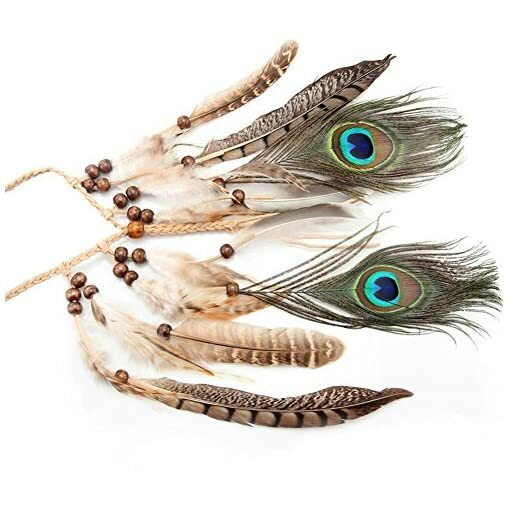 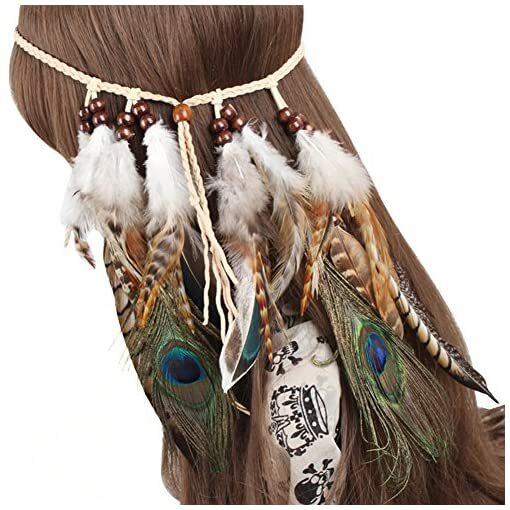 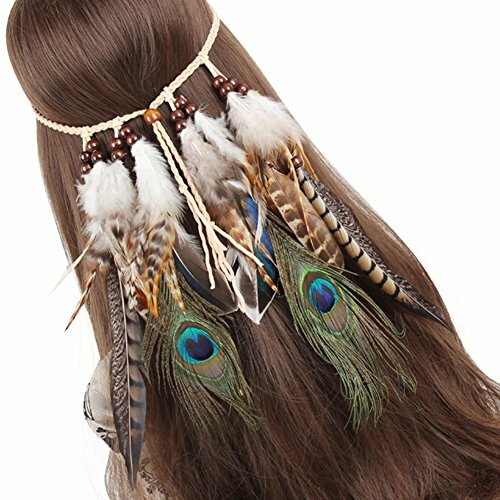 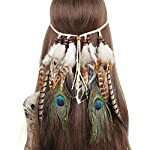 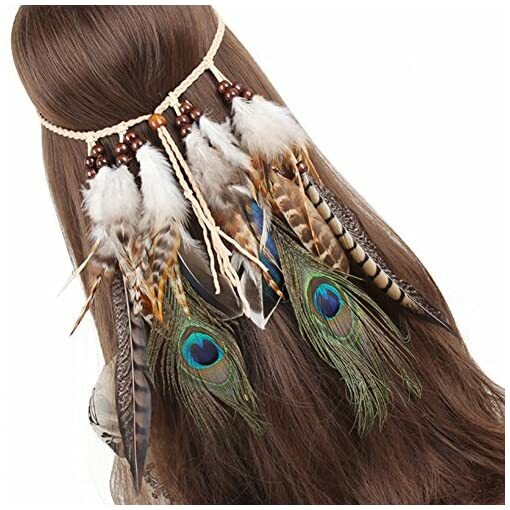 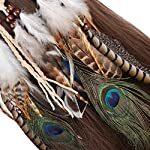 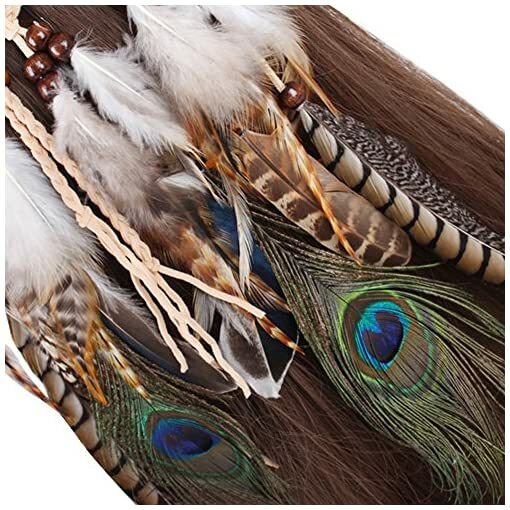 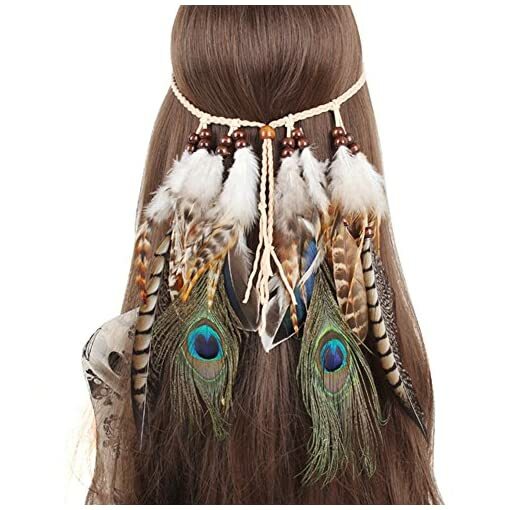 Indian boho style feather tassel headband, fashion and unique. 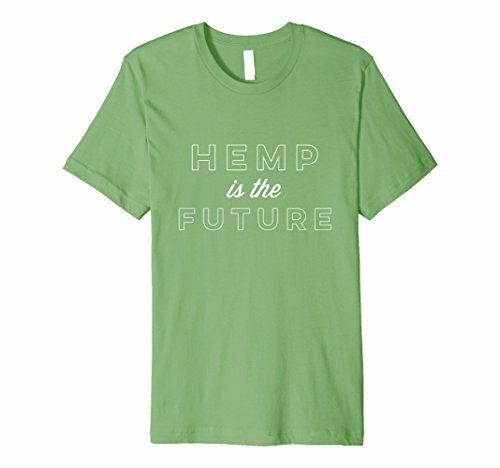 *4. 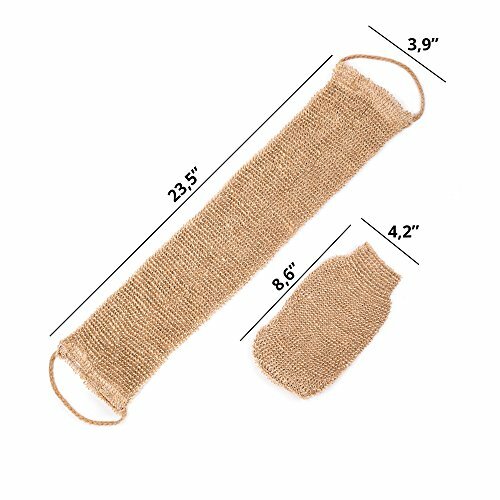 The girth is 50cm (about 19.68in), length of feather is 9cm-18cm (about 3.54in-7.08in), and the headband is inelastic. 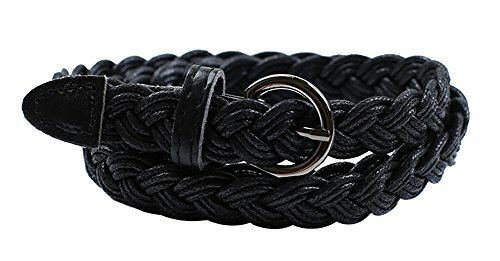 *5. 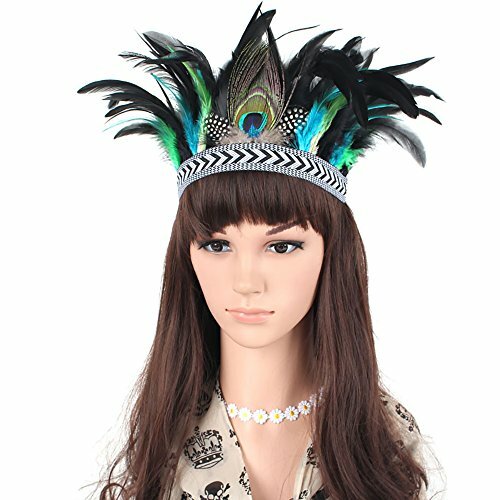 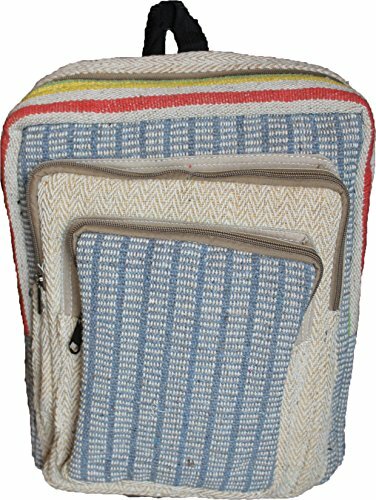 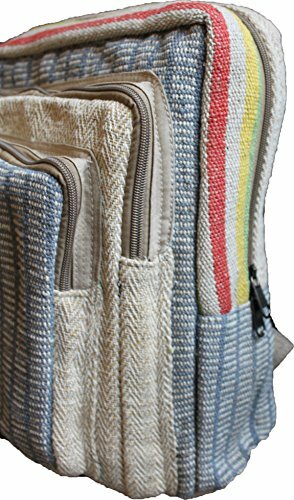 Suitable for photography, party, wedding, performance, cosplay, festivals, carnivals, costume party, fancy ball, casual, and so forth. 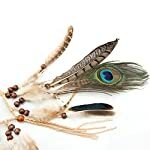 –Our customer service team focus on customer satisfaction, both before and after you place an order. 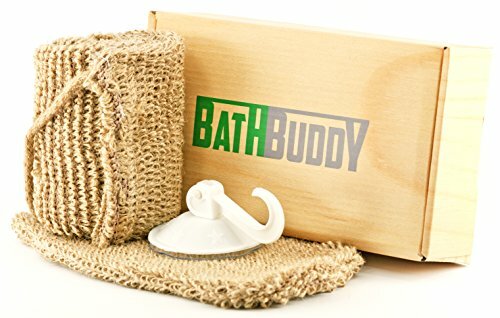 Since we highly recognized that customer satisfaction is based on mutual-communication between you and us, when you’ve got any questions, please don’t hesitate to contact us, we are at all times right here waiting to solve it for you. 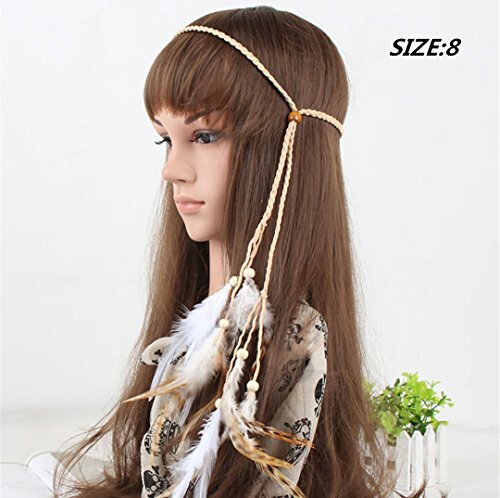 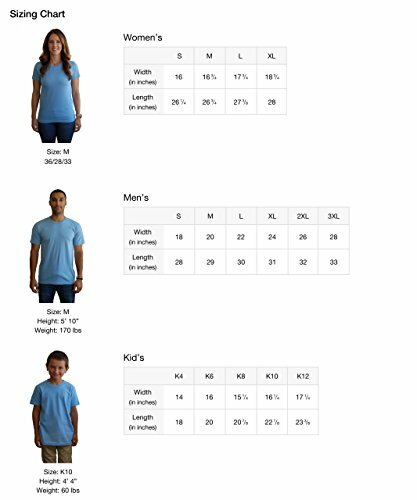 “Fashionfamily” is the only entity authorized to provide authorization to sell “QtGirl”, to verify the Quality and Service, please confirm brand “QtGirl” and select “Fashionfamily” products. If you are going to buy from other sellers, you can also receive fake products or Nothing! 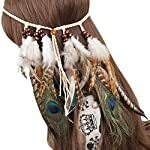 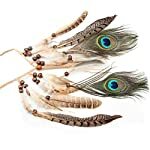 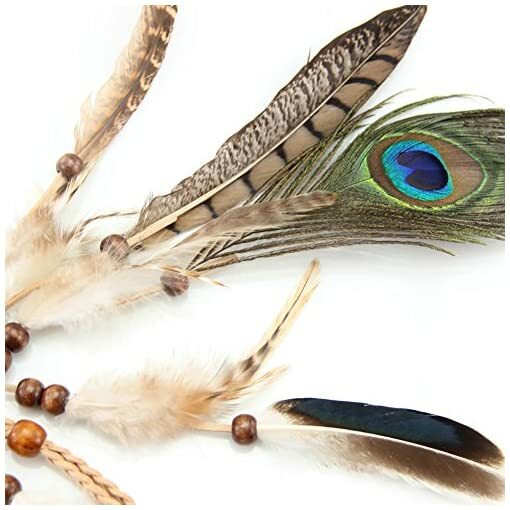 Indian boho style feather tassel headband, fashion and unique.